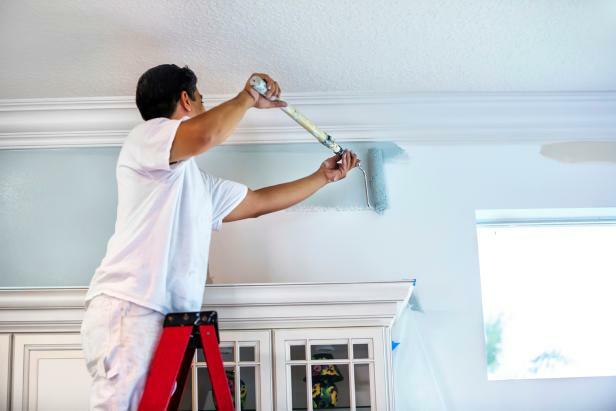 If you feel like your home needs a makeover but your budget won’t allow anything extravagant, you can do a few inexpensive tasks that will make your house more attractive. Since you likely spend most of your time indoors, focus on interior home improvements. Here are a few home renovation tips from Caroline Springs Self Storage. Replacing cabinets is an expensive task whether you attempt it alone or hire someone. If you like your cabinets but prefer a different colour or wood finish, stain or paint them them. You can also add new handles. If you want to skip the handles, you can get some putty to fill in the holes before you paint or stain the doors. Alternately, you can buy new cabinet doors if you don’t have the funds to replace the units completely. This is one of the easiest tasks that you can do on your own. Purchase some rollers, pans, drop cloths, tape and paint. Opt for bright or light colours that are not too bold. If your walls don’t need to be painted but you want to add colour, you can simply paint one wall as a contrast. Store your furniture in Caroline Springs Self Storage to protect them while you paint. 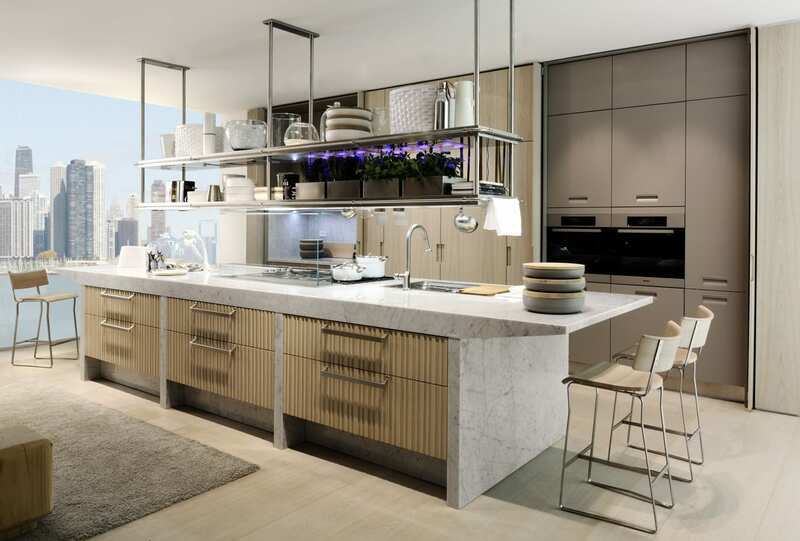 Marble and granite are favourable materials for new countertops. However, they are also expensive. If you like a luxurious look but don’t want to settle for a cheap material, you can purchase large or small tiles. Choose durable tile materials. 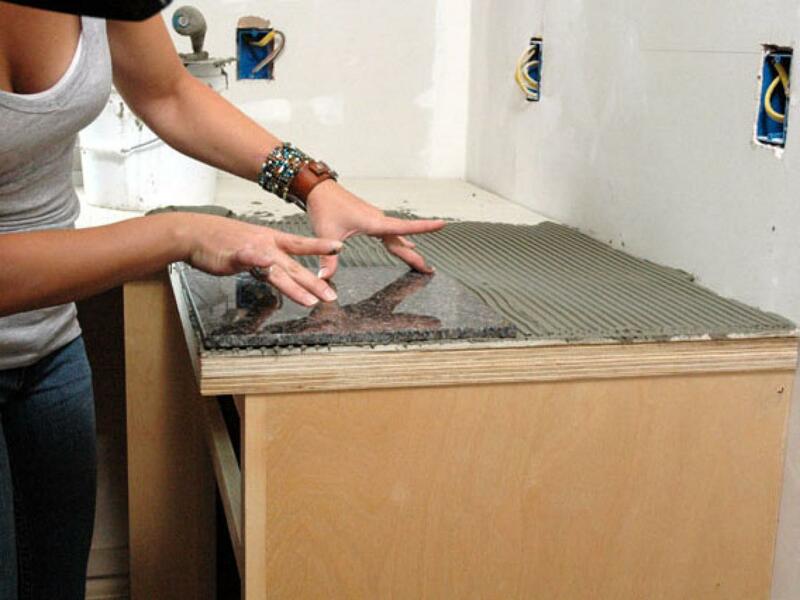 Many people can grout and tile a countertop without professional help. If you use quality DIY guides and have a home improvement store cut the right sizes of tile pieces for your project, you can have a beautiful and long-lasting countertop quickly. If you have wood floorboards under some ugly or old carpet, tear out the carpet. You may have to smooth over areas where staples were put into the floorboards. However, this isn’t difficult or expensive. 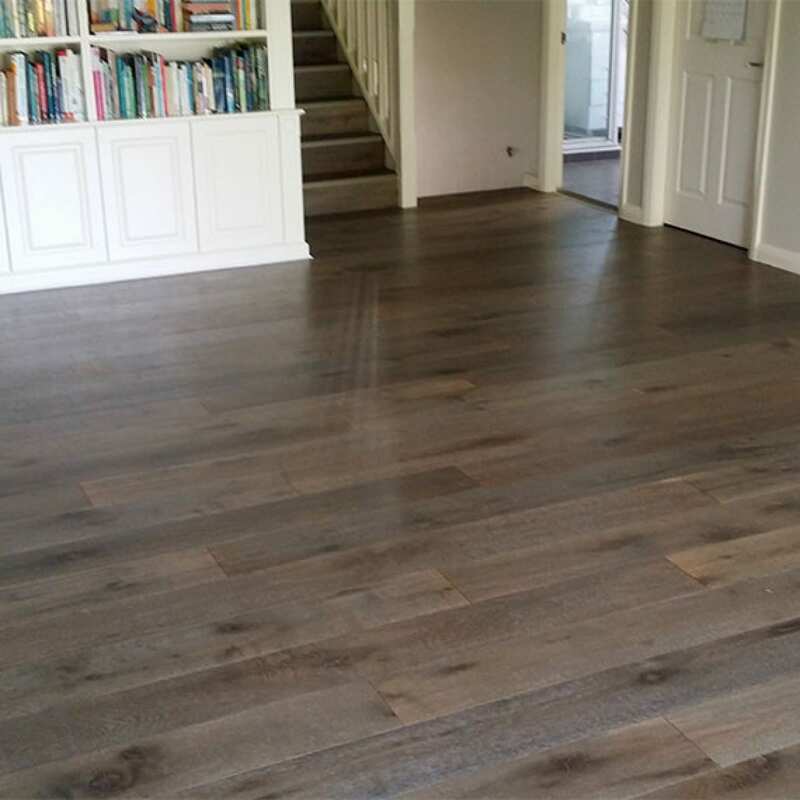 You can stain and polish the wood if it needs to be refinished. Put area rugs over any isolated spots with fading, dents or large scratches. For any room that has a lot of small loose pieces of clutter, add a shelving unit. You can put smaller items in canvas totes on the shelves. This makes the room look much more organised and spacious. 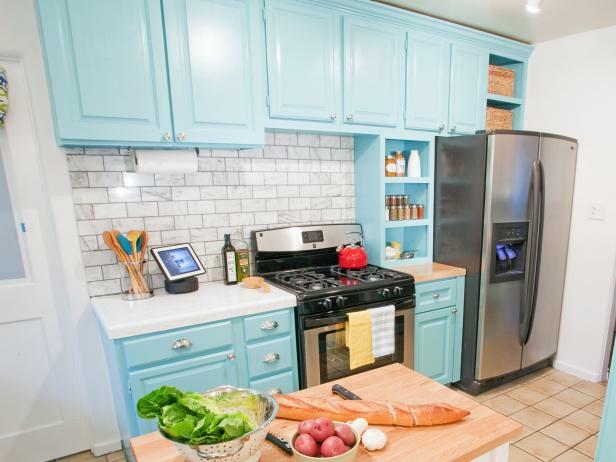 In the kitchen, you can add an island for some extra counter space and pan storage. Some also have convenient overhead storage for pans or lids. One of the easiest ways to be more satisfied with your home whether you make interior improvements or not is to get rid of clutter. It can cause unnecessary stress and anxiety. However, you can also free up more space in your home to make improvements if you store items that you don’t use often but don’t want to discard. Luckily, Caroline Springs Self Storage from Storage Quest has a large variety of units on offer to suit all your Caroline Springs Storage needs.